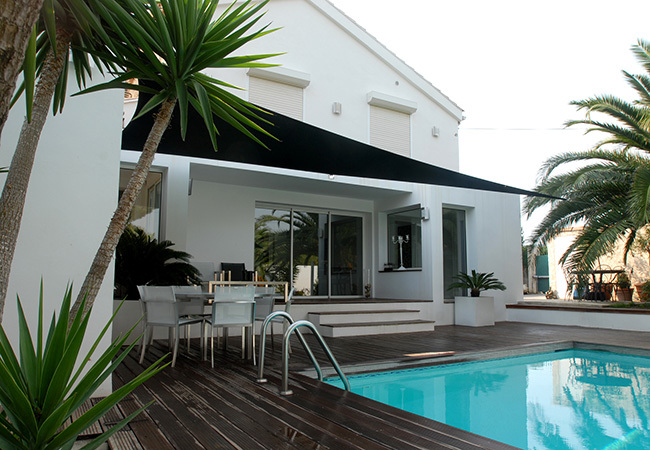 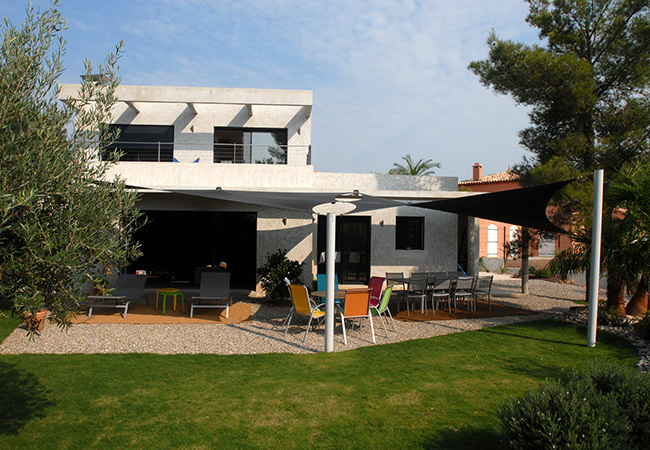 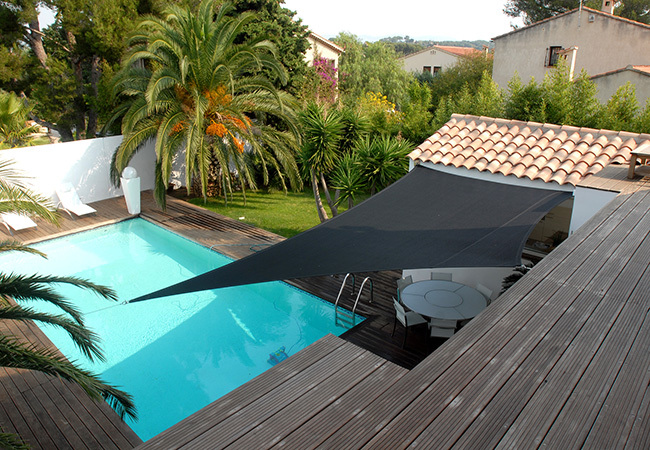 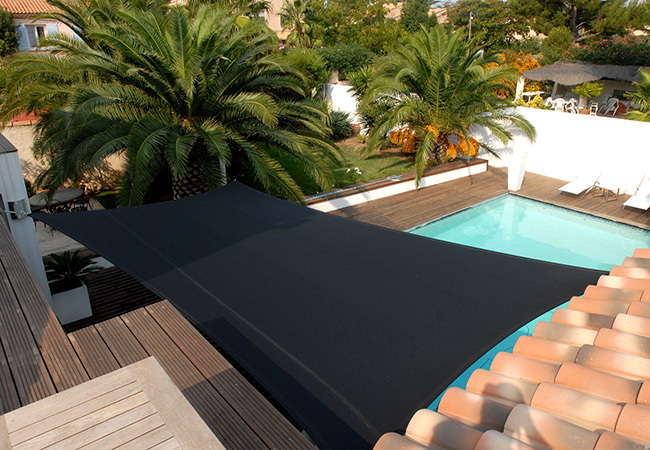 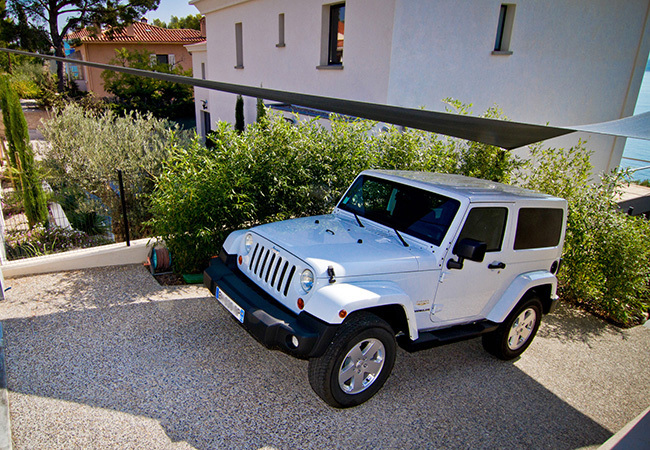 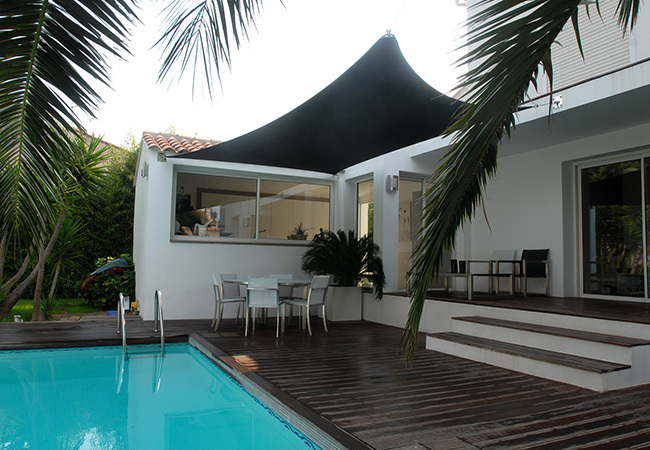 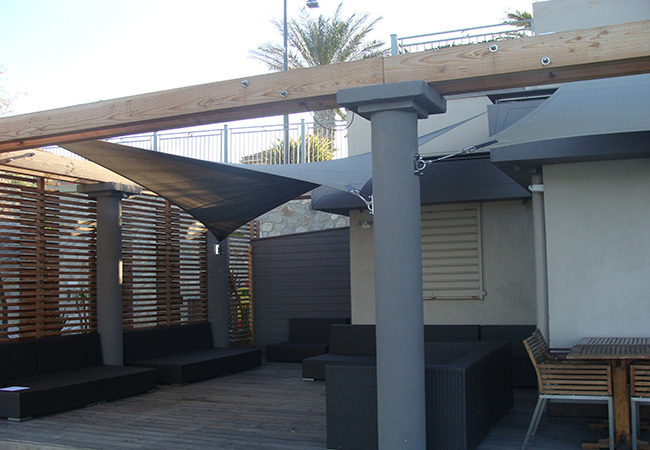 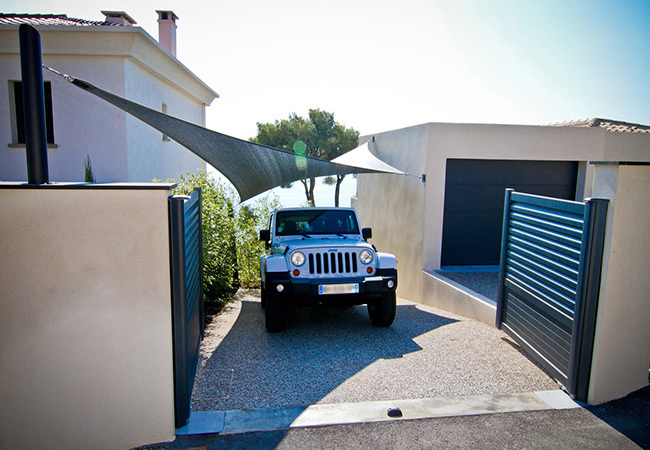 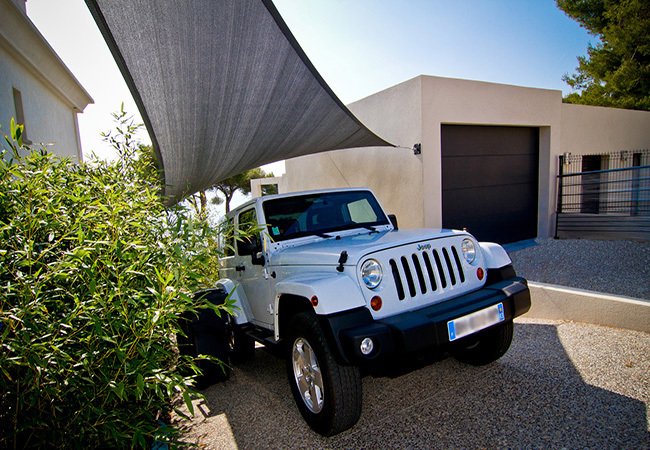 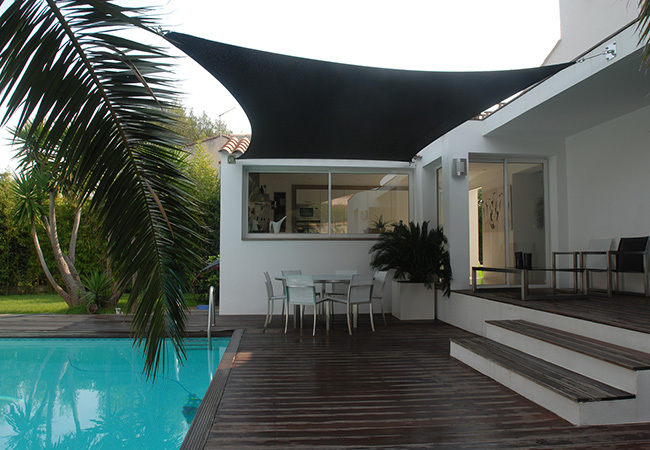 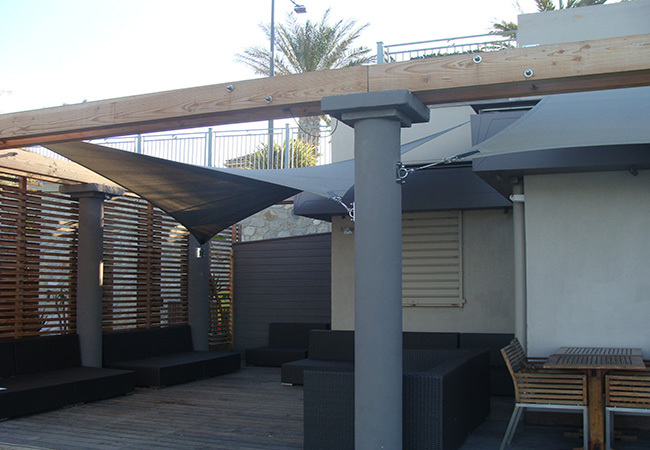 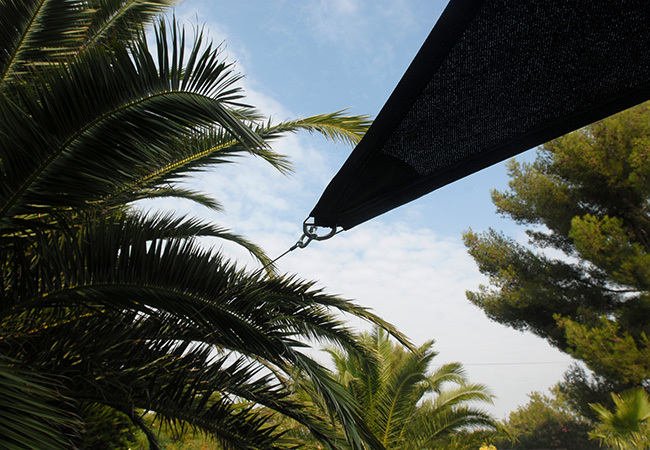 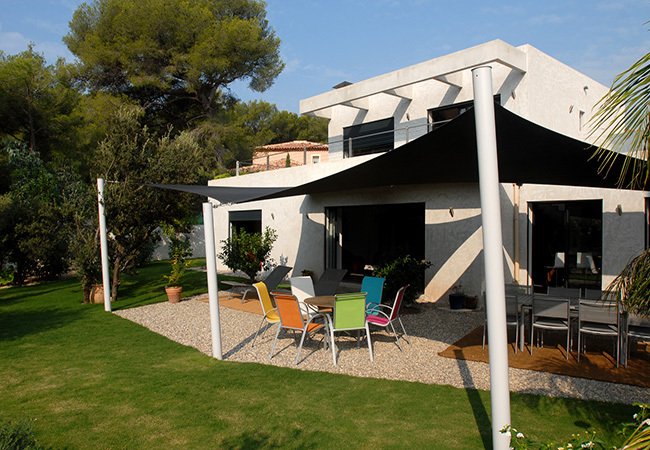 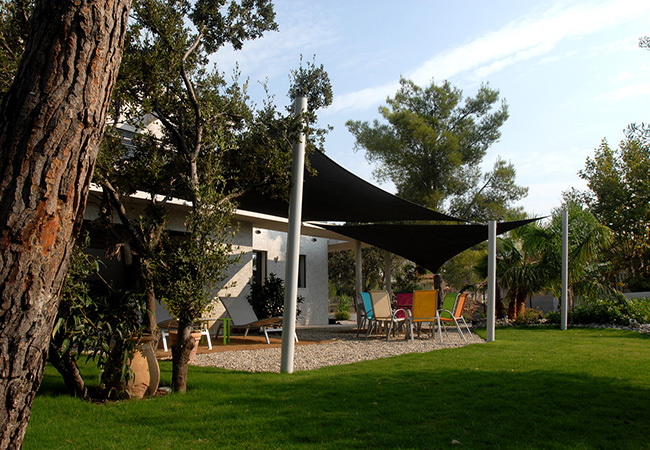 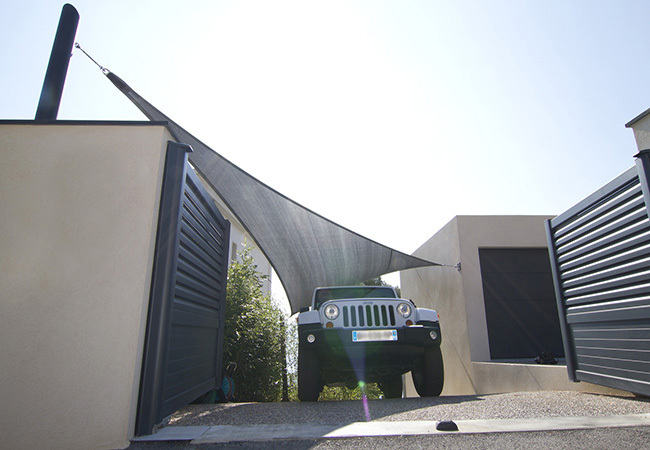 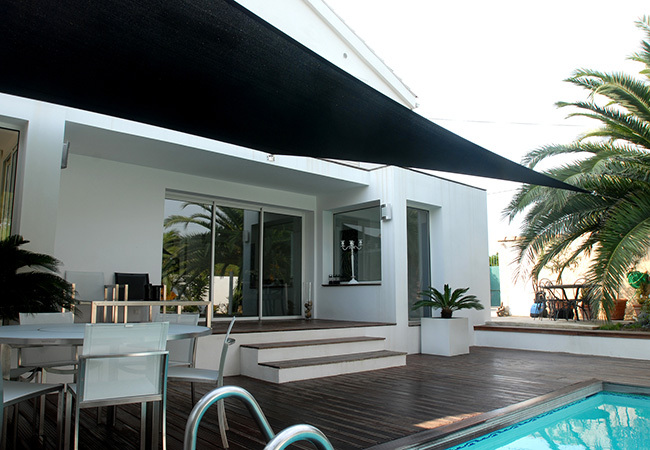 Voile du Sud offers custom made shade sails in France for you patio, garden, terrace, balcony, car park etc. 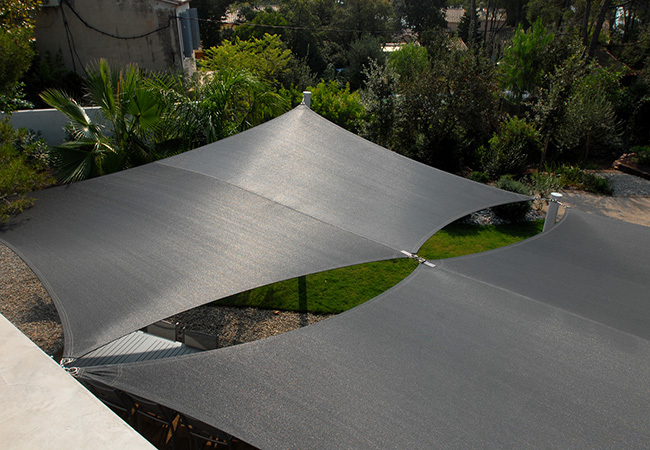 best in quality and durability. 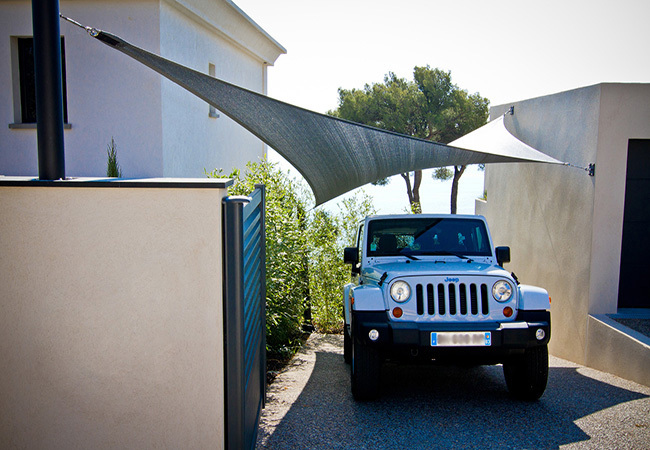 We do not comprise on the quality and looks. 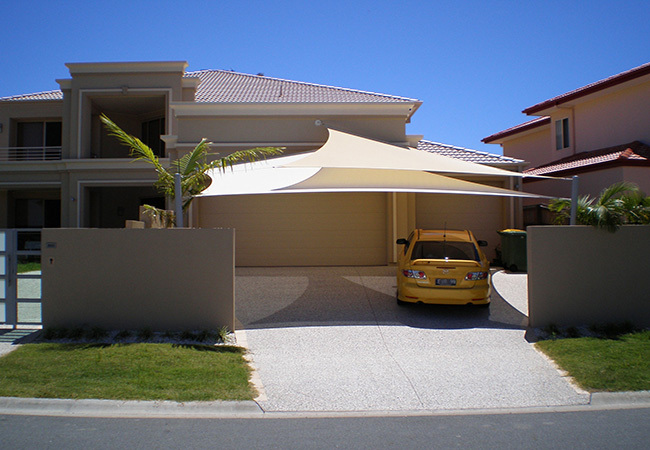 Therefore we attach a distinct importance to the use and the quality of our products. 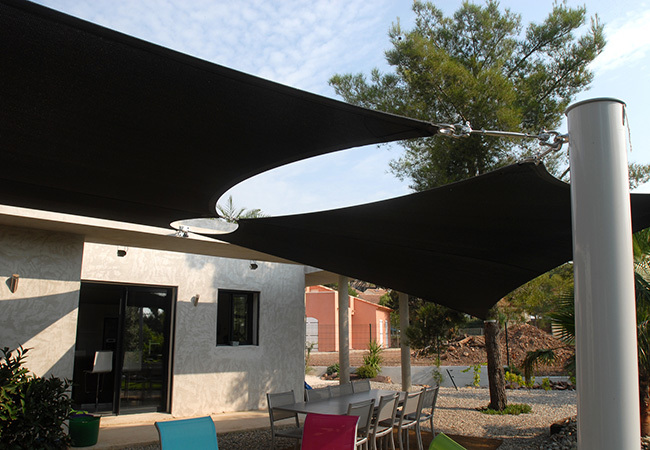 We believe in offering quality products with meticulous finish that you will enjoy using and appreciate for the durability. 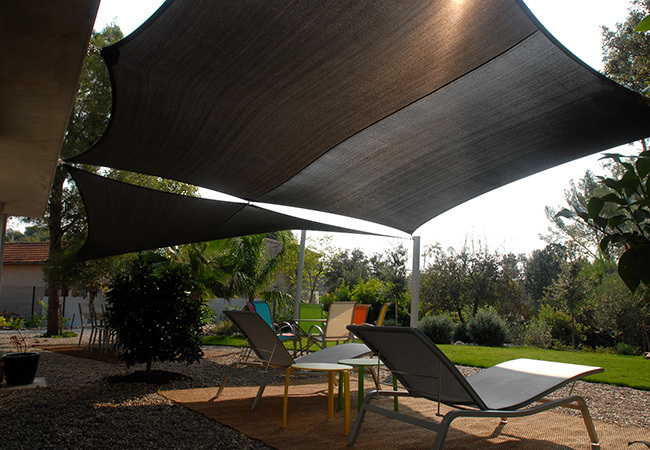 This is where our suppliers are carefully selected and assessed by strict criteria. 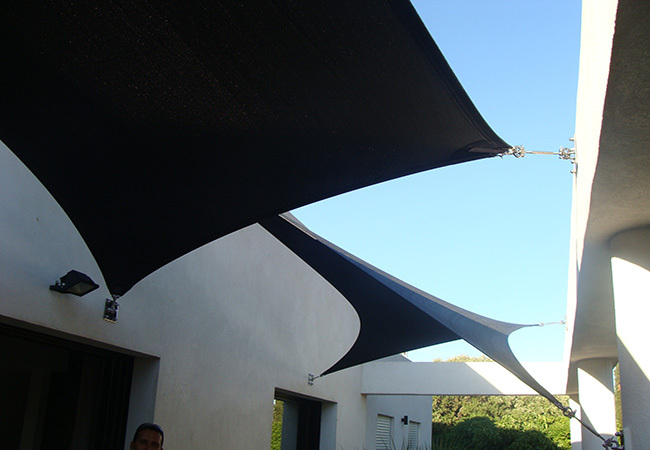 We are committed to suppliers who by their experience and their position within the market, making them strong and reliable partners. 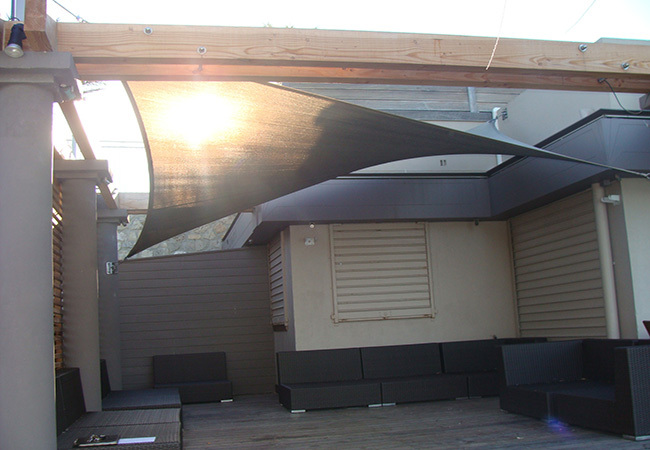 We also check each product in the workshop: from reception through to their installation. 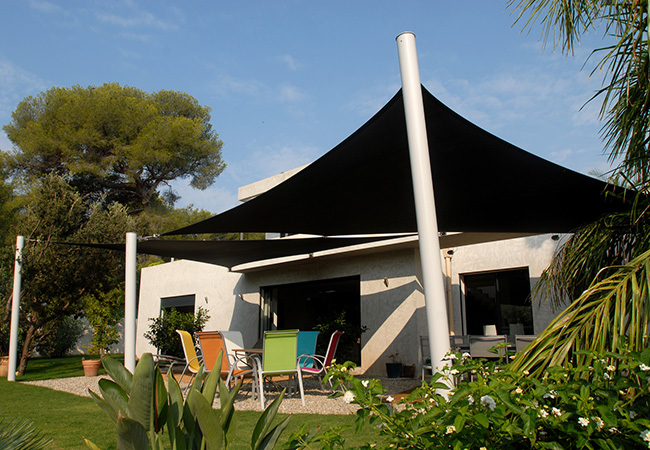 giving you a wide selection of quality products is the main objective of Voile du Sud. 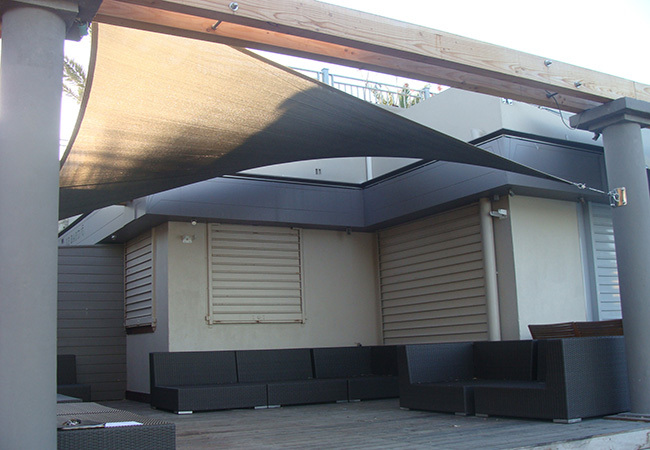 We offer a large choice of products to meet your needs. 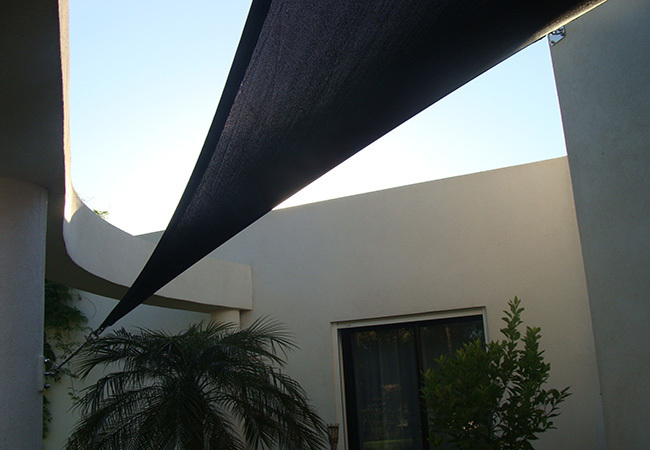 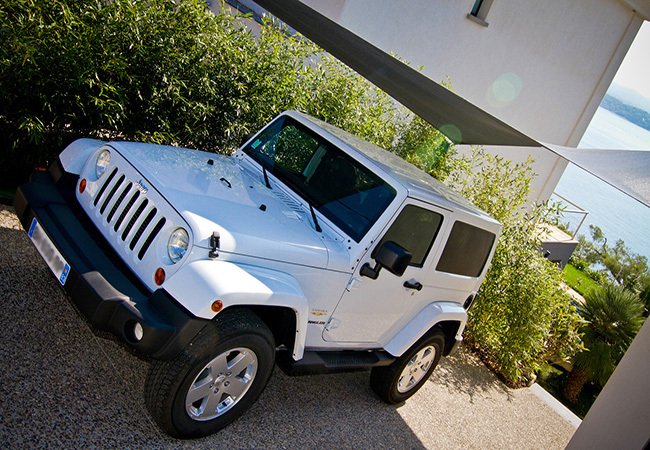 We attach a great importance into offering durable and exceptional value products. 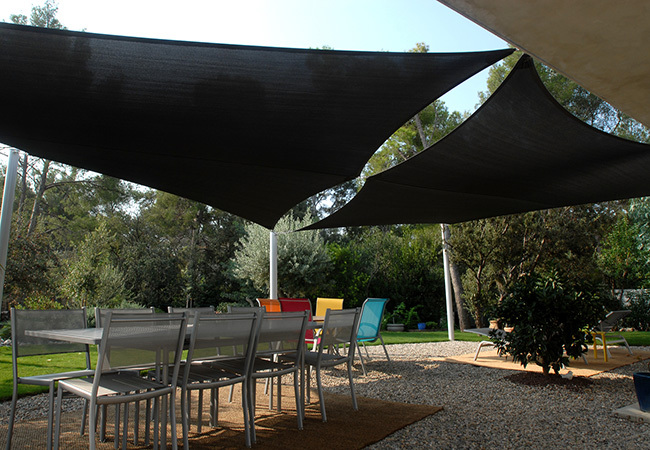 We ensure that the sails are fully pre-assembled after their manufacture in the workshop. 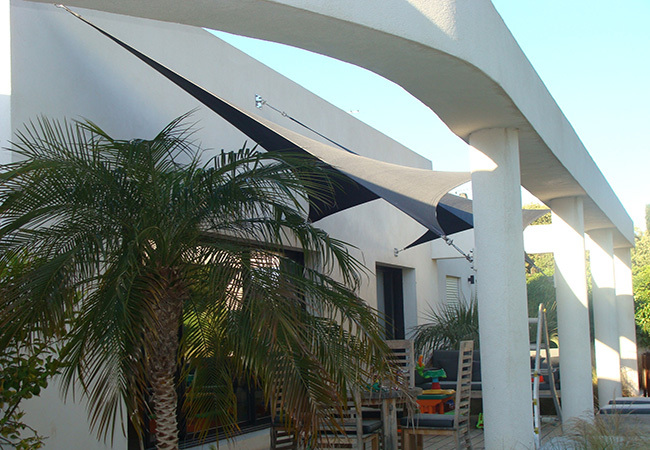 Thus, once delivered, you simply have to assemble the fitting parts using the installation guide, with marked swaged points and labelling of packages, making it very simple! 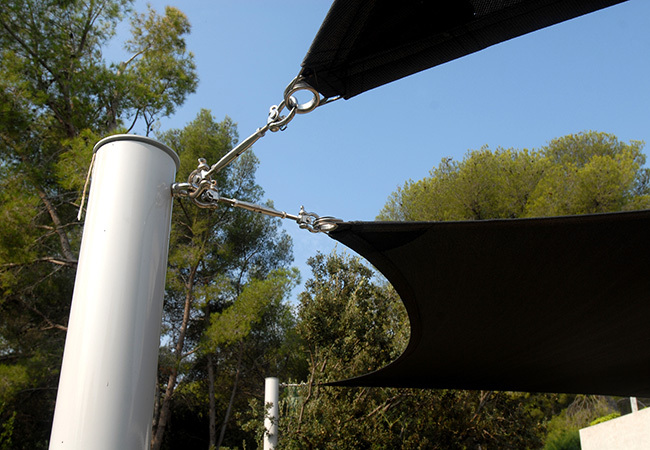 Our consultants are available to guide you through the installation of your sail. 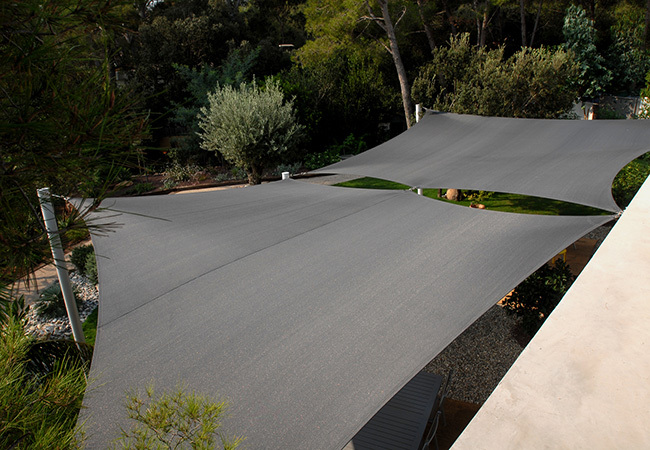 Voile du Sud Engineering in collaboration with Voile du Sud offers the expertise of the French N°1 in the shade sail market. 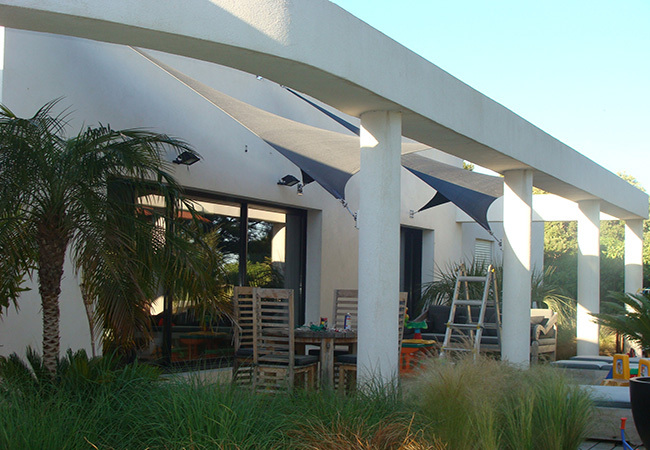 Our presence throughout the country, our outstanding workmanship and our ability to manage complex projects are our guarantee to excellence. 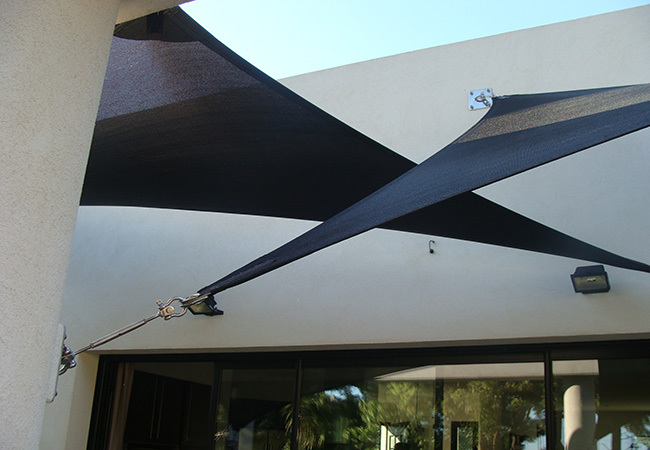 Through years of experience and many accomplishments, the company has acquired a unique know-how, from product design to installation. 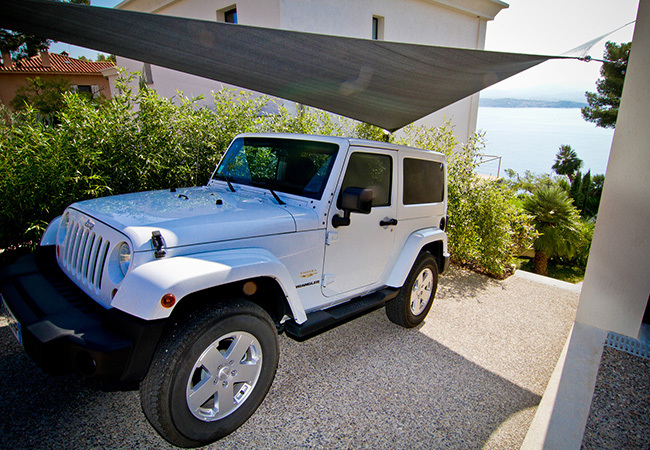 We opt for secure payment methods to avoid any risk of fraud, allowing you peace of mind when making your purchases. 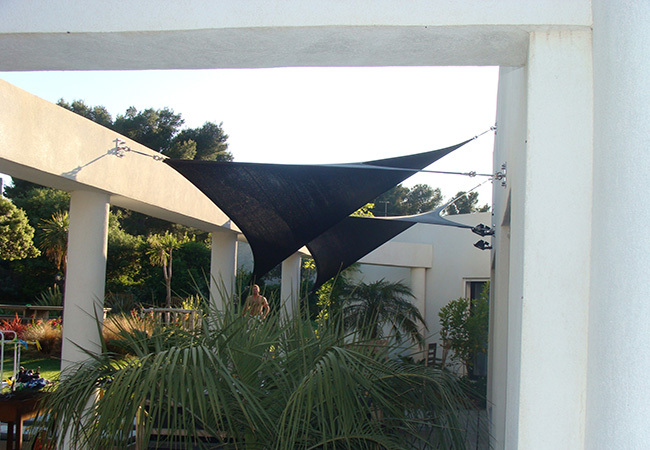 Voile du Sud has published testimonials from existing customers because it is they who are best placed to speak of us! 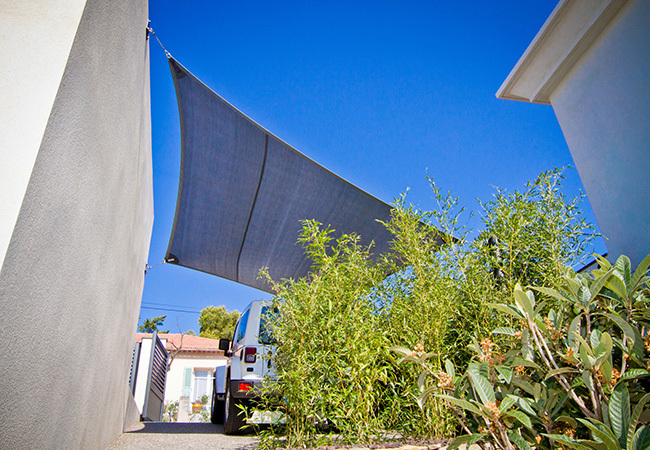 You will therefore benefit from their feedback. 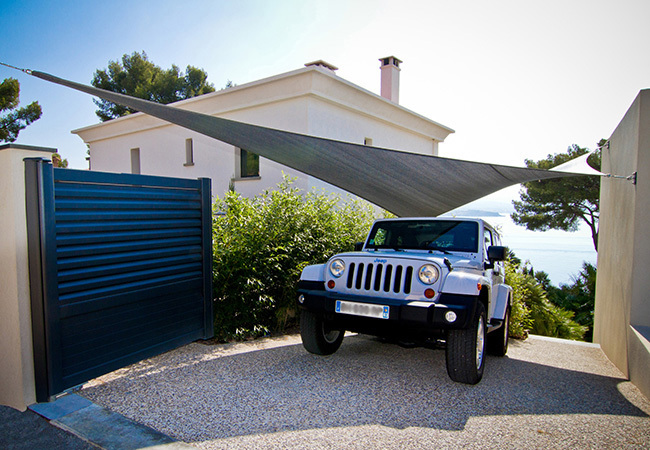 As a true commitment to trust, the service, available on the website is updated regularly assuring you plenty of choice of products and the regular follow-up of your orders.